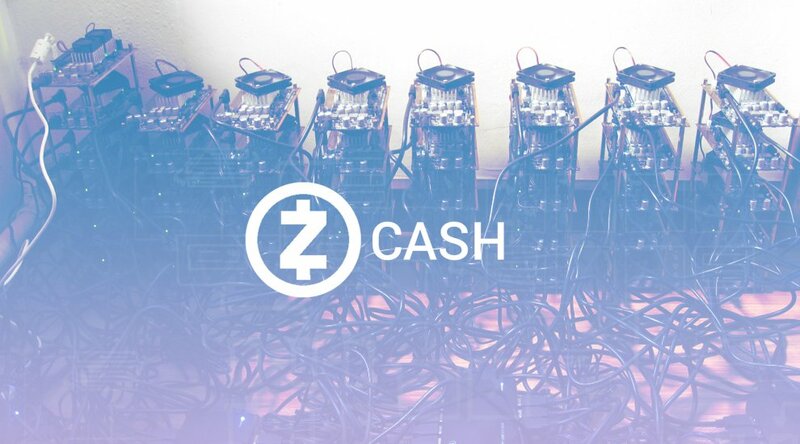 Created from a fork of Bitcoin's codebase, Zcash promises all the best features and stability of Bitcoin with the added bonus of total payment confidentiality. Zcash transactions can be shielded to hide the sender, recipient and value of all transactions on the blockchain. Only those with the correct view key can see the contents. Since Zcash did not hold an initial crowdfund, every Zcash token issued will be as a result of mining. And it’s likely that mining, especially in the early days, will be cheaper than purchasing Zcash on an exchange. Because of the work involved, cloud mining make might make sense for some people, though it carries more associated risk. To that end, several cloud GPU providers are open for Zcash business. 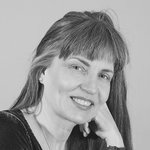 Genesis Mining is offering a limited number of one-year contracts. Toomim Brothers is offering Zcash cloud mining on three, six and 12 month contracts. As of this writing, the price of Zcash futures is hovering between 1.2 and 1.4 bitcoin ($820- $950) on BitMEX. If those numbers are any indication, Zcash could well become the second highest valued digital currency on record behind Bitcoin. “You need fungibility for Bitcoin to function. 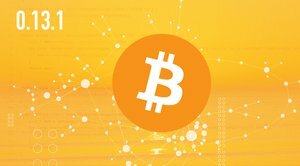 If you receive coins and can't spend them, then you start to doubt whether you can spend them,” Blockstream CEO Adam Back told the audience at the Scaling Bitcoin conference in Milan. The hope is that Zcash finally solves that problem, using the established cryptographic protocol, zk-Snarks. The basic idea is that when you make a transaction, you give a proof that says you have access to a certain amount of funds, but that proof gives zero knowledge to other people about what those funds are. (That is the "zk" part). The "SNARK" part is that Zcash can do this fairly efficiently now, especially compared to ZeroCoin, its precursor.